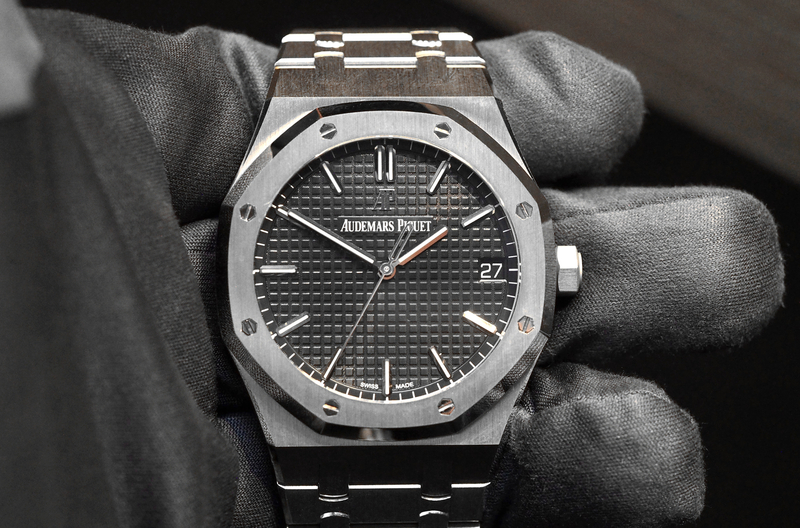 For 2019, Audemars Piguet replaced the Royal Oak Ref. 15400 with the new Ref. 15500, which we originally wrote about here. The Royal Oak 15500 is more of a refresh than a new model, but there were some significant updates nonetheless. To start, the dial is available in black, blue, and a new gray version (which essentially replaces the white version). 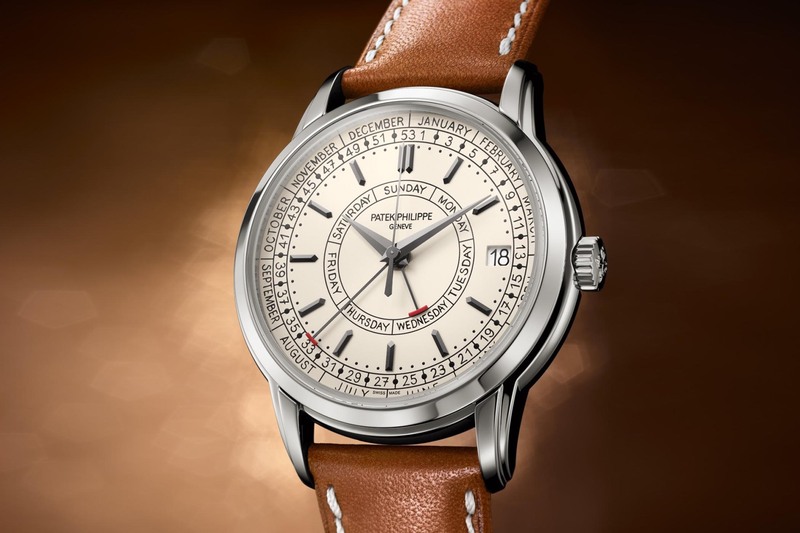 As part of the refresh, Audemars Piguet increased the width of the applied indices as well as shortening them, moved the date further to the right of the dial, removed the partial hour marker that used to sit adjacent to the date aperture, repositioned and enlarged the applied “AP” logo at 12 o’clock, moved “Swiss Made” closer to the bottom of the dial, and removed “Automatic” from the dial altogether. Additionally, the minute graduations were moved off the dial and printed on a separate outer chapter ring. The hour and minute hands have been widened ever so slightly, and the second-hand counterweight was reshaped to better match the design and is now skeletonized instead of a solid, which looks quite cool. One of the most important upgrades to the 15500 is the new automatic caliber 4302 which replaces the venerable caliber 3120. 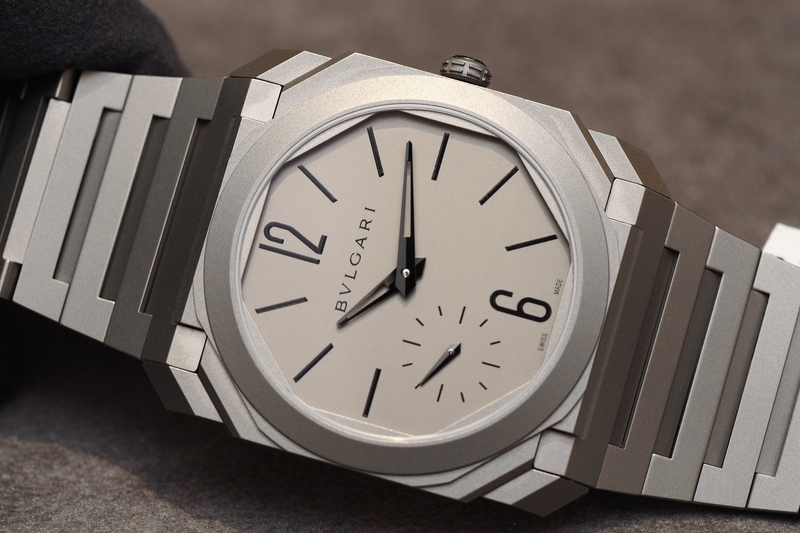 The new movement also powers the time only references within the Code 11:59 collection (pictured). This new in-house movement features an increased beat rate of 4Hz, up from 3Hz, an increased power reserve that now maxes out at 70-hours, up from 60-hours. The movement was increased from 26.60 mm on the caliber 3120 to 32 mm with the 4302, resulting in a better fit with the 41 mm diameter case, which stayed the same width. Thickness, however, was increased from 9.8 mm (Ref. 15400) to 10.4 mm (Ref. 15500). Spec-wise there are 32 jewels, 257 total components, and when you look through the sapphire caseback you’ll see the gorgeous relief engraved solid pink gold skeletonized oscillating weight, perlage finishing on the mainplate, Geneva stripes, polished screws, an array of large jewel bearings, and the newly developed traversing balance bridge, supporting a free-sprung balance wheel. There are chamfered and polished edges, as seen on the outgoing caliber 3120, and typically seen on this level of Swiss movement. 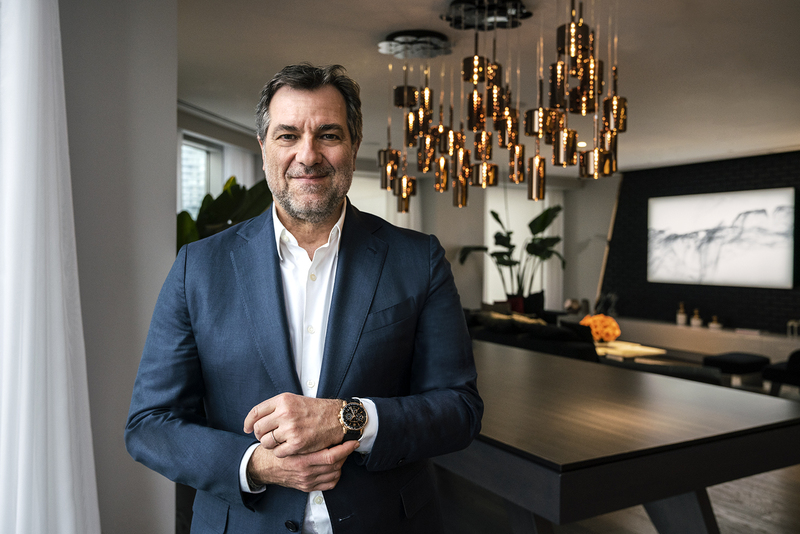 Even though I did not have a lot of time with this watch on my wrist, overall, it does seem more refined than the outgoing 15400 (that we reviewed in 2013), and a worthy upgrade. Whether the bolder logo, hour markers, and hands are preferable to the old version is debatable. Like with Rolex’s maxi dials, the dial does stand out more, which tends to appeal to more mainstream buyers and less to brand purists. As for the dial color options, blue is always a great choice and the new gray variant looks excellent. The Royal Oak 15500 is a boutique exclusive (available in stores now) that has a retail price in stainless steel of $19,200 with either a black, blue, or gray dial. In rose gold, on a strap, it’s $32,000 and on the full solid 18K rose gold bracelet the price is $50,500.